Alan G Jewelers are hosting an auction this upcoming week with all items closing to the highest bidder on February 13th, 2017. There are over 190 lots up for grabs in this timed auction. 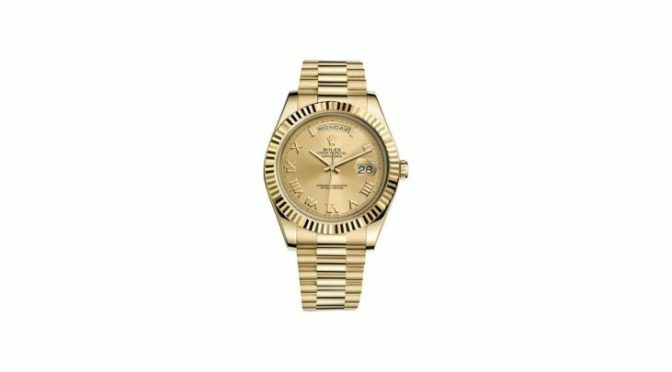 This auction features a vast variety of brand name watches, jewelry, certified diamonds, fine and silver jewelry, and more. All pieces are hand selected from the auctioneer’s collection an accompanied with appraisals and detailed information. Alan G Jewelers offers top quality merchandise at affordable prices. They are located in Los Angeles, California and have excellent service. If you find a similar item for any where else for cheaper, the company will refund the difference to you. Alan G offers the best in watches, diamonds, and jewelry. They also specialize in pre-owned watches, custom designed diamond engagement rings and wedding bands. The bids close at 6PM Pacific Time on Monday, February 13th, 2017. All pieces have a selection of photos and full descriptions so bidders can join with confidence. Alan G Jewelers are ready to answer any questions by email or telephone and look forward to meeting new auction buyers as well as repeat customers.